MOSCOW, August 11. /TASS/. /TASS/. Russian air pilot Konstantin Yaroshenko, who is serving a 20-year prison term in Danbury, Connecticut, is in good mood ahead of a forthcoming meeting with his family but complains about conditions in the penitentiary, his lawyer Alexei Tarasov told TASS. "I’ve had a word with my client. He confirmed the news (his family is going to the United States). He is in good mood. At the same time he says that conditions in the prison, in the first place, sanitation rules, are very hard. There are literally four toilets and washstands per 100 inmates and the qualification of medical personnel is very low," Tarasov said. In his previous penitentiary Yaroshenko said medical assistance was better. "About his teeth he was told that they could only be extracted," Tarasov said. According to earlier reports Yaroshenko has serious dental problems after torture in Liberia. The lawyer said that very probably he would meet with Yaroshenko on the same days when the pilot’s family will be in the United States. For the time being he keeps in touch with Yaroshenko by telephone. "We maintain contact with his relatives and we are very positive about Yaroshenko’s opportunity to meet with his wife and daughter," Tarasov added. Earlier, Yaroshenko’s wife Viktoria told TASS she and her daughter Yekaterina would fly to the United States on August 20. The duration of their stay in the US will depend on the situation and how often she will be allowed to meet with her husband and how much money they will have left. She added that friends helped her buy tickets. Earlier reports said that they would stay in New York, some 100 kilometers from the Danbury prison and will be able to meet with Konstantin four times a week for two hours. Yaroshenko’s family residing in Rostov-on-Don has not seen him for about seven years. His wife and daughter were ready to fly to the US in late July but had to postpone the trip. Yaroshenko was sentenced to a 20-year prison term in the United States on September 2011. He pleaded not guilty and described his arrest as a provocation and the whole case as a frame-up. He was brought to the United States where he was arrested on May 28, 2010. 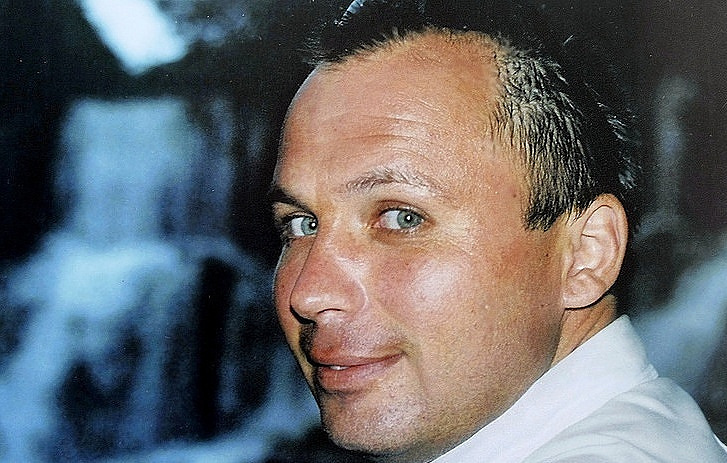 Agents of the US Drug Enforcement Administration operating under cover claimed they had exposed Yaroshenko’s criminal intentions to transport a large batch of cocaine. Until just recently Yaroshenko had been kept at Fort Dix, New Jersey. In the middle of June he was first moved to a transit jail in Brooklyn, New York, and then to Danbury, Connecticut for 1,400 inmates. Russian officials and Yaroshenko’s family have repeatedly addressed the US authorities with requests for his handover to Russia.